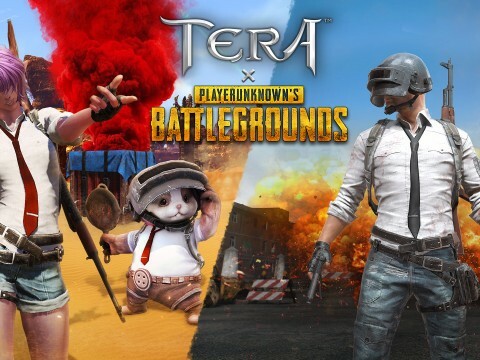 Knowing an effective looting route when playing PLAYERUNKNOWN’S BATTLEGROUNDS as a duo or squad is the key to victory. 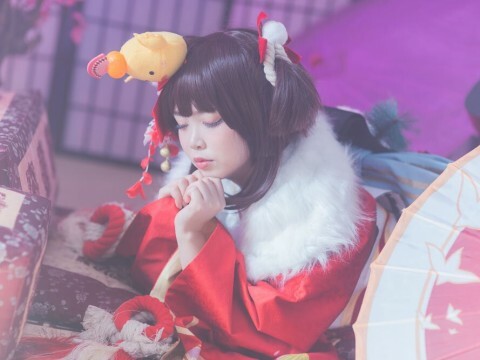 When you are soloing, you can just enter the first house you see and check if there are enemies nearby. 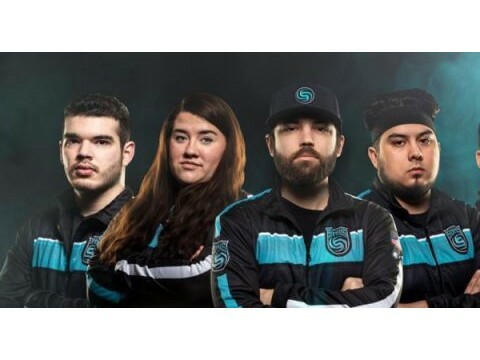 However, when playing as duo or squad, 2 to 3 players looting in one house is not a very good way to start a game. 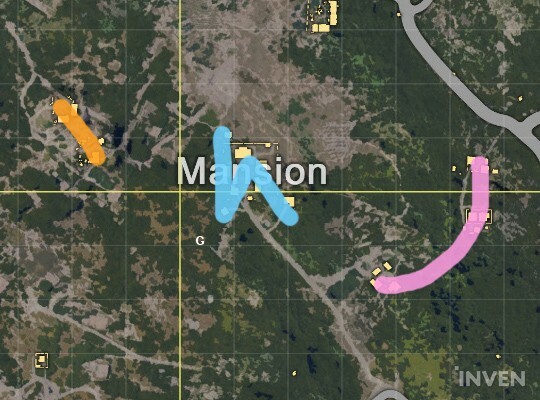 When your team has decided a landing point and everyone has landed, communicate with each other to decide who is going to loot which spot. 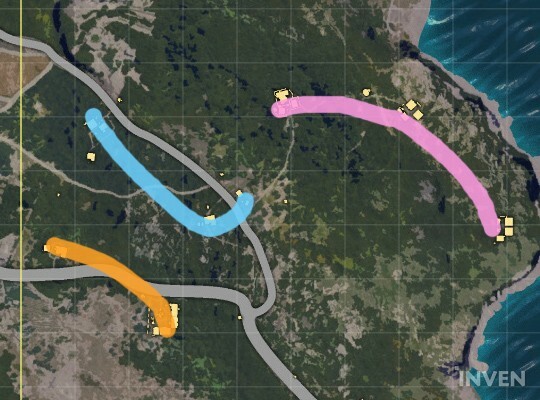 If you see a lot of other players around your team, choose a looting route that you allows you to reunite with your teammates as fast as possible. 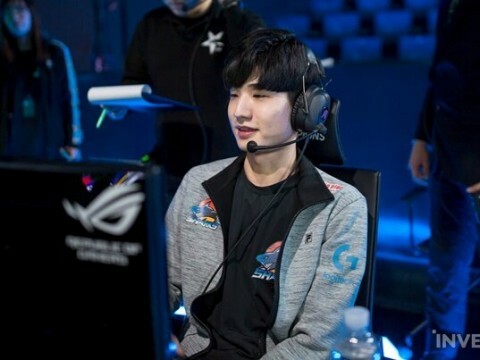 If you are an experienced player, you probably have your own established looting route. 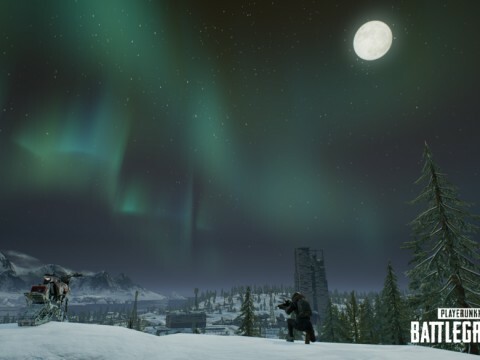 However, if you have only played solo or are new to the game, it’s not easy to find a good looting route. 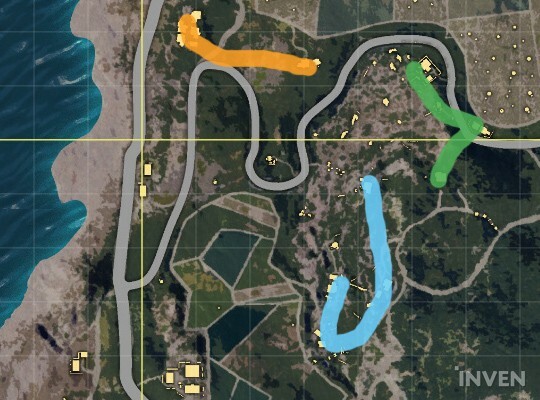 Below are some effective looting routes you can try before deciding on your own route. 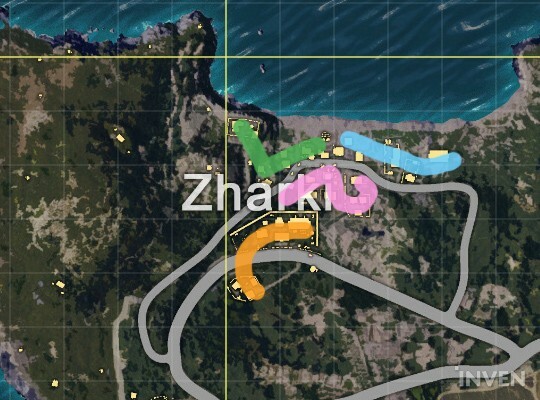 ▲ Routes should be short and narrow, as a lot of enemies can be hiding to attack in Zharki. 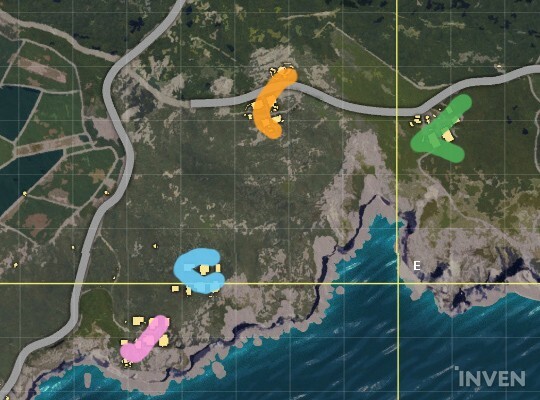 ▲ The southern part of Zharki is a good spot for a duo to loot. 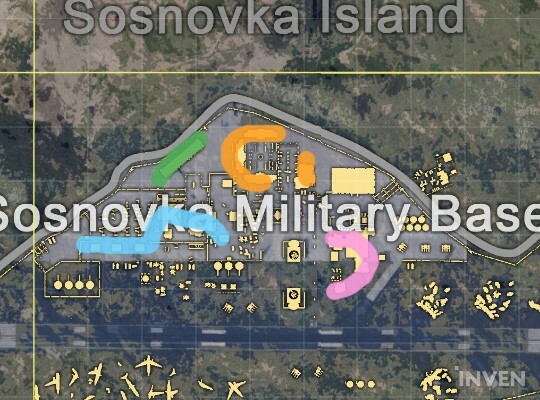 Go to Zharki when you are done looting to land some surprise attacks on enemies. ▲ Each member can take one route, as shown in the picture above, if there is no one around. 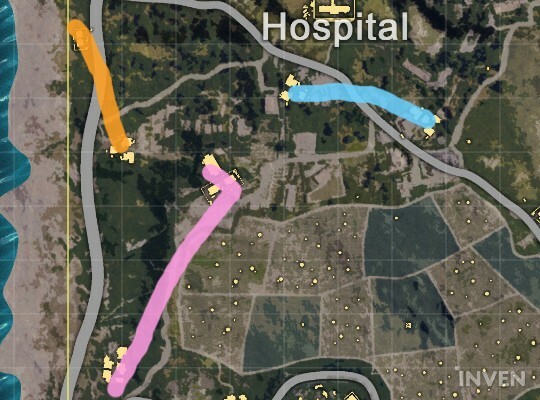 If there are enemies around, 2 players should take one route. 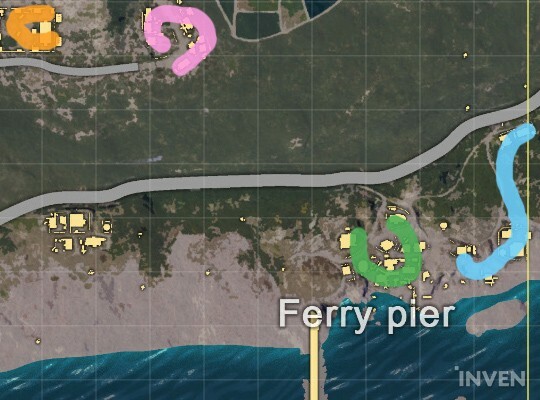 ▲ 2 players should loot in each container, if there is someone else around. ▲ Run away to the south of the Hospital if there are too many enemies. 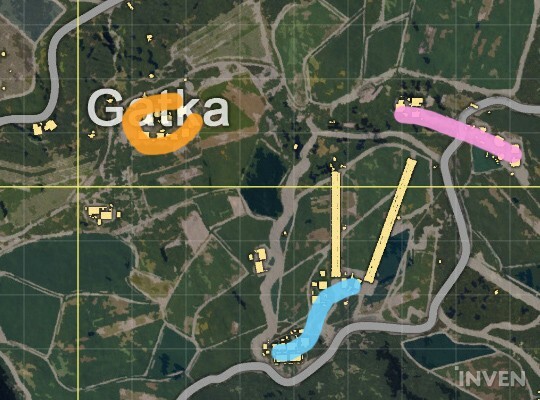 ▲ Looting routes in Gatka are far away from each other. ▲ Gatka Radio and the houses nearby are also good looting spots. ▲ The houses along the shore are peaceful looting spots. 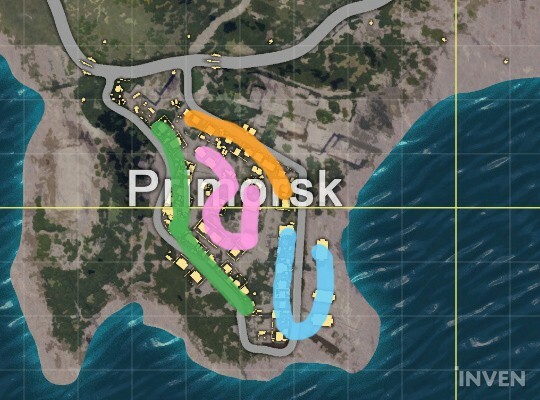 ▲ In Primorsk, you should aim for the warehouses and cafe along the route marked in blue. 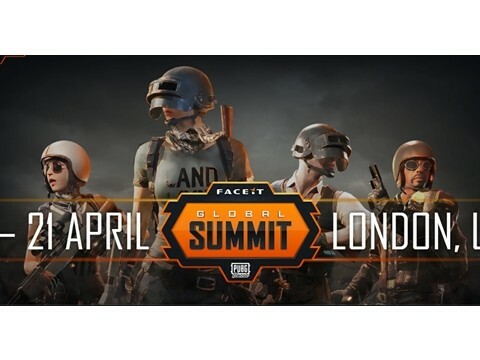 If you are too late, go to the region marked in orange and pink. 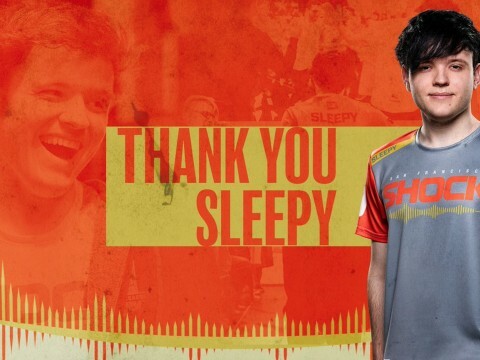 ▲ Always stay with your teammates in the Military Base. 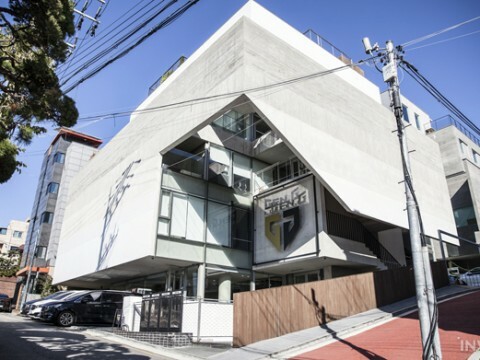 ▲ Novorepnoye is divided into a housing area and container area. ▲ Follow the route around the road and the church. 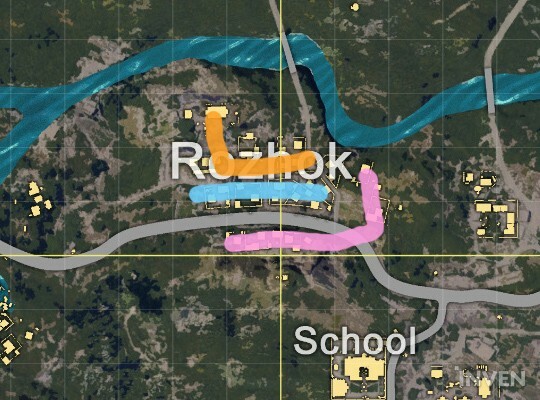 If you are playing as a squad, 2 players should follow the orange route. 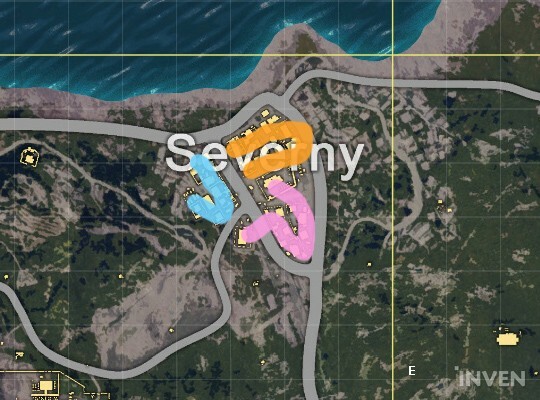 ▲ The shore at the upper right side of Severny is a good spot for a duo to loot. 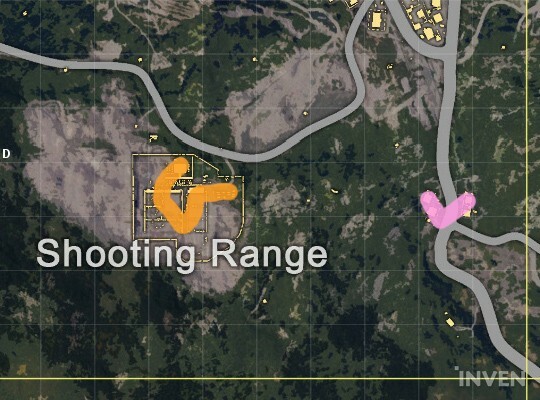 ▲ 2 to 3 players should be looting at the Shooting Range, and 2 players should be looting at the houses. 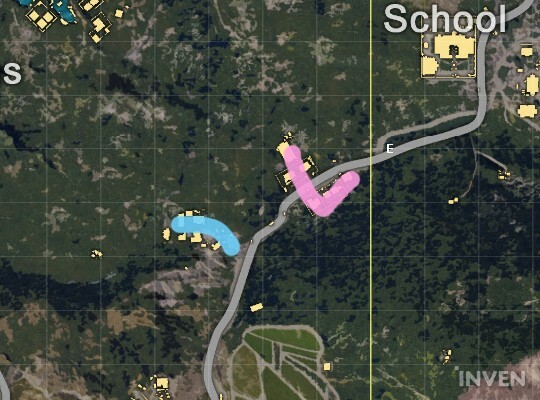 ▲ You can’t really expect any backup in the route marked in pink, so go with your teammate. 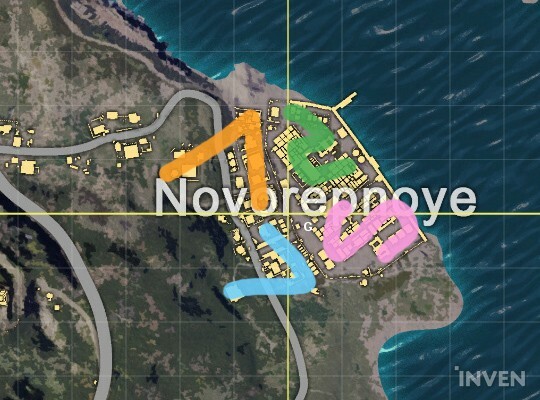 ▲ There is a car in the spots marked in orange and blue. 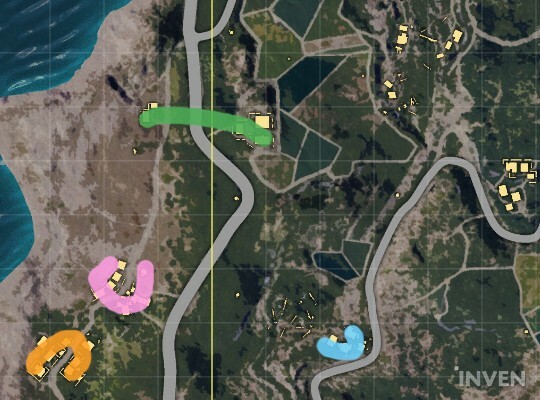 Get the car first, and reunite with your teammates in the pink and green routes. 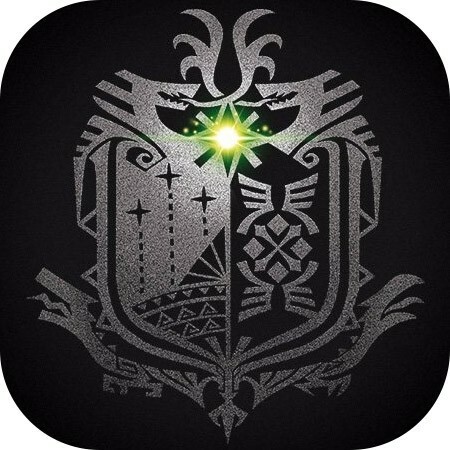 ▲ Stay together when passing through the hills, as enemies could ambush from anywhere. ▲ The Ruins (Left) and Underwater City (Right). 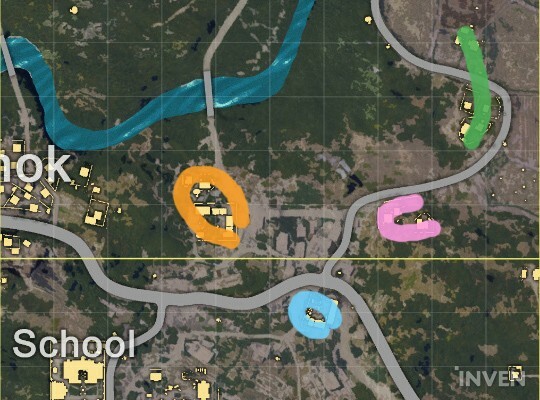 Loot in one place first and then move to the other one. 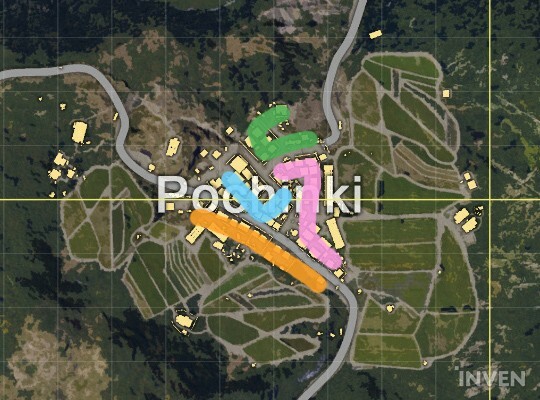 ▲ Pochinki is a good place to loot. 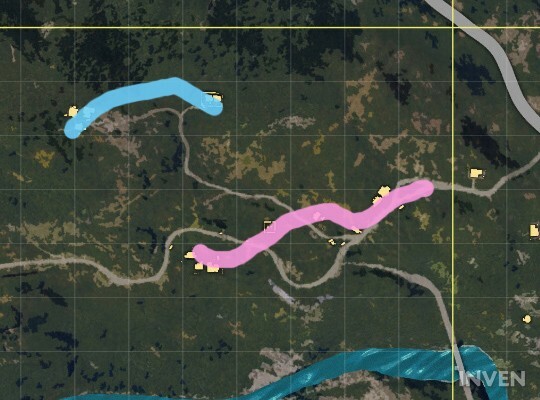 Take the blue route if there are enemies in the area. 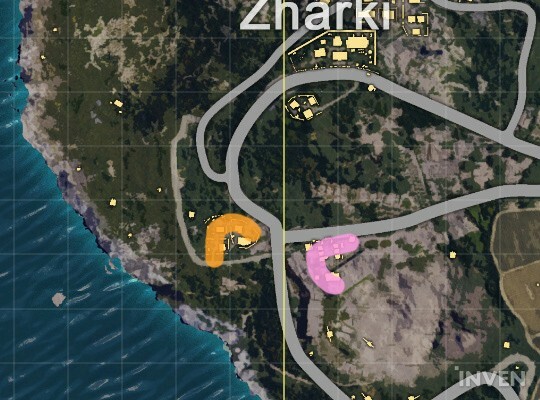 ▲ The area south of Pochinki is a good place for duo to loot. ▲ Southeast of the School area. 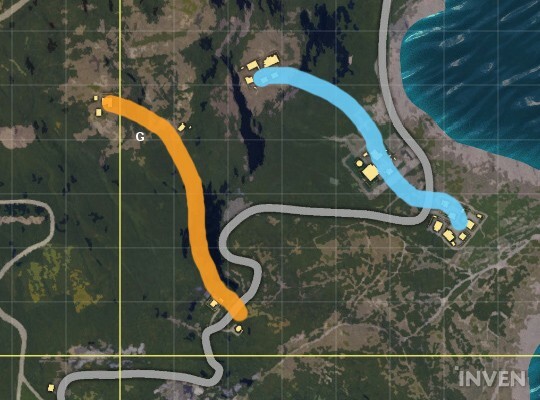 2 players should be at each route. ▲ Divide your team into two. 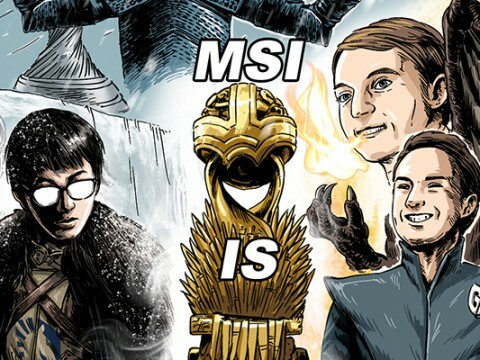 One group can go to the upper side, and the other group can go to the lower side. 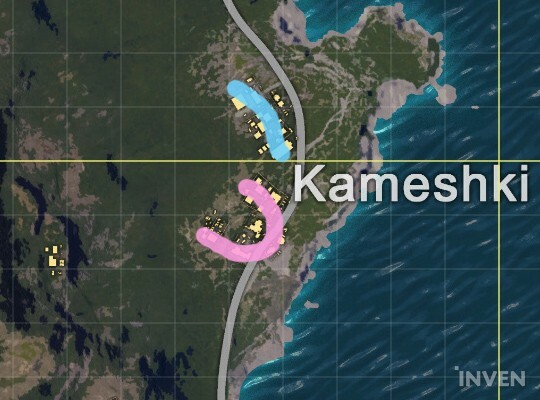 ▲ Kameshki is a small area for a squad to loot. 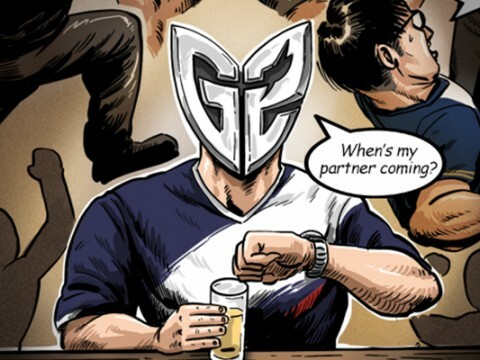 It is more recommended for a duo. The area marked with pink is below the hill. ▲ The village under Kameshki. 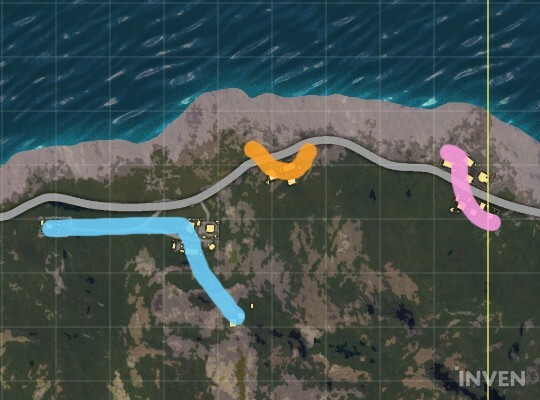 The houses are far away from each other, so use a car to loot. 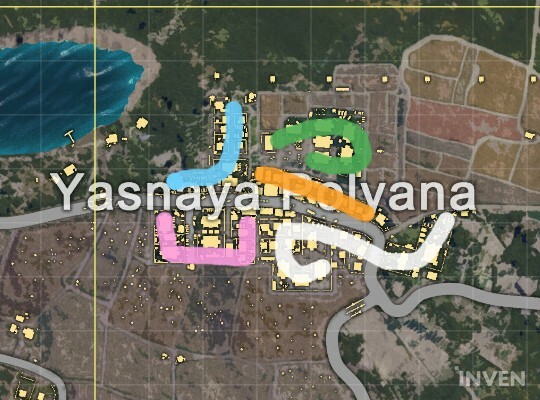 ▲ Yasnaya has a few different routes for looting. 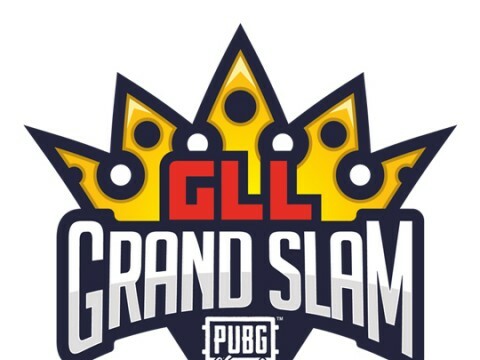 2 players should group up to start looting. 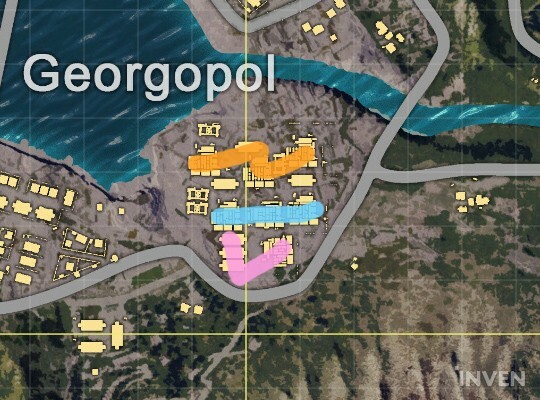 ▲ You will probably need a car first before you start looting at the right side of Yasnaya. 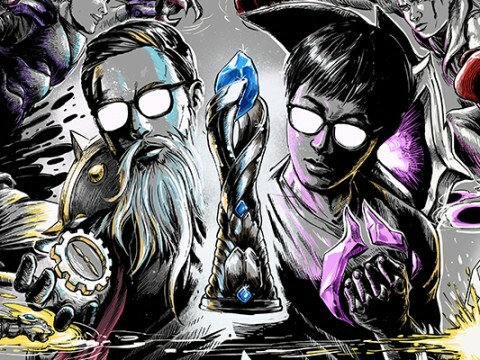 ▲ Group up at the blue point if there are enemies around. If not, scatter around. 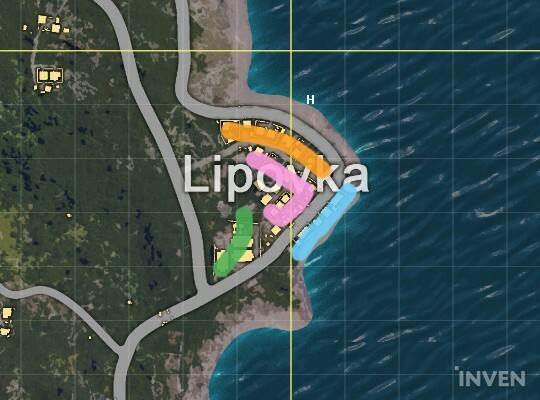 ▲ Lipovka is a good place for a duo or 3-man squad. 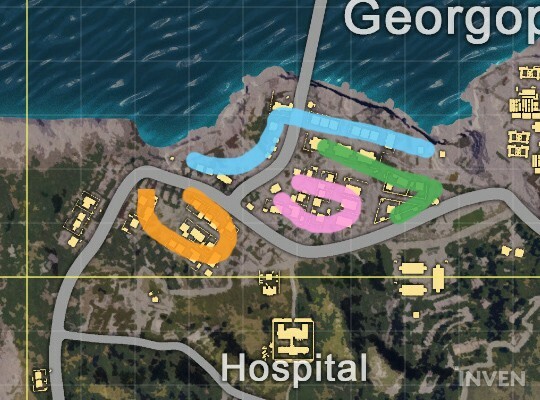 Start looting at the routes marked with orange and pink. 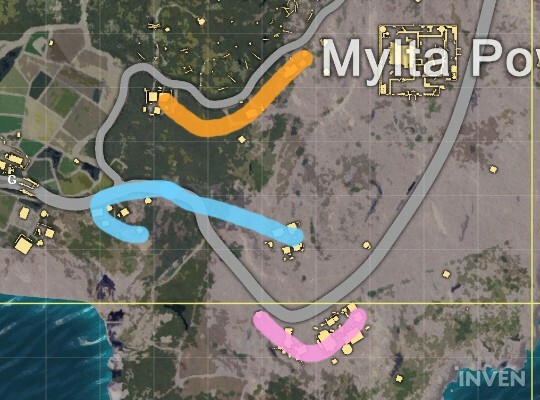 ▲ Start looting at the cafe and carport at the northern part of Mylta. 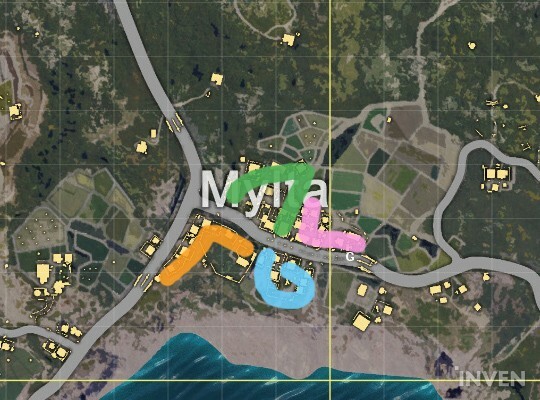 ▲ Houses in the area below Mylta Power are far away from each other. 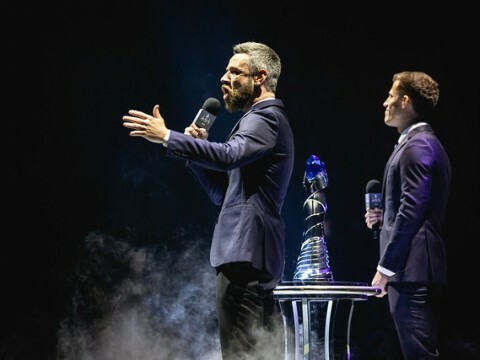 A car is highly recommended. 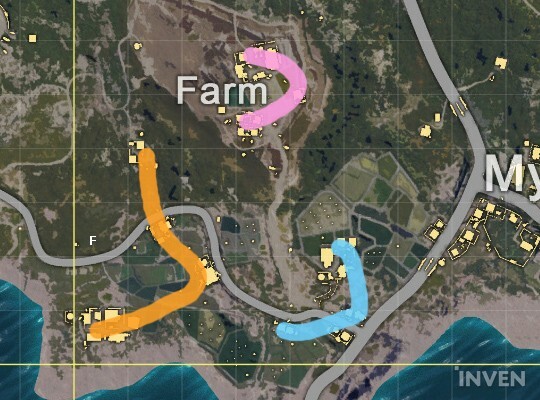 ▲ You can smoothly loot in the Farm area, if there are no one around. 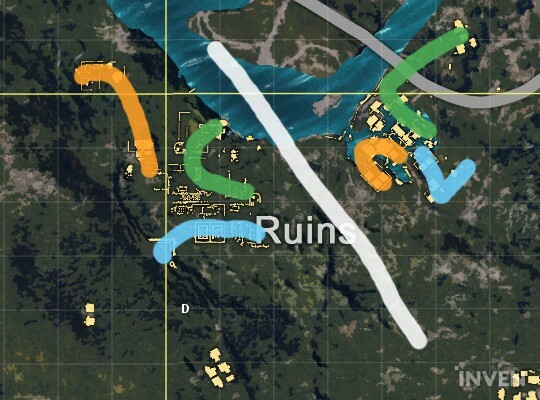 If there are some enemies around, loot along the route marked with orange.